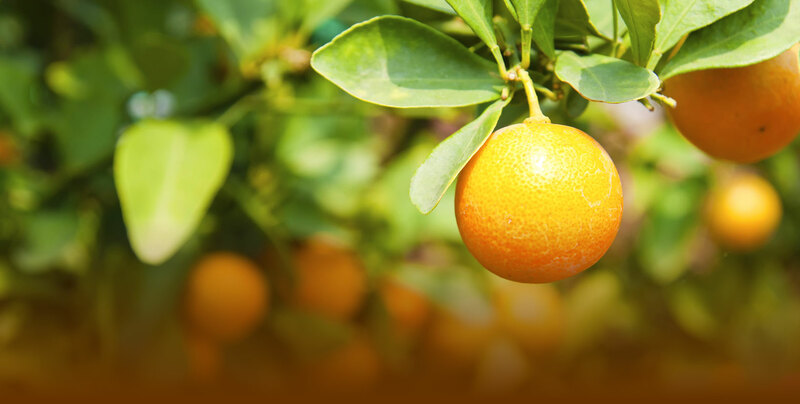 Star Nursery Belle Chasse is a family-owned citrus nursery with four-generations of experience. Our location in Belle Chasse, Louisiana makes for a unique growing experience. Though our fruits may not be the prettiest fruits around, they are by far the tastiest, and we offer you a chance to try our passion-grown products for yourself. Check out our current season's products, and feel free to ask questions. Learn more about planting, fertilizing, and what pesticides to use here.